We couldn't find Stand Builders with workshops in Marseille, which doesn't mean we can't help you find other companies who could help you. specialist for Marseille. Contact me if you need a Stand in Marseille. High Tech Cardio: master classes, symposiums ∧ an exhibition that you can't afford to miss! 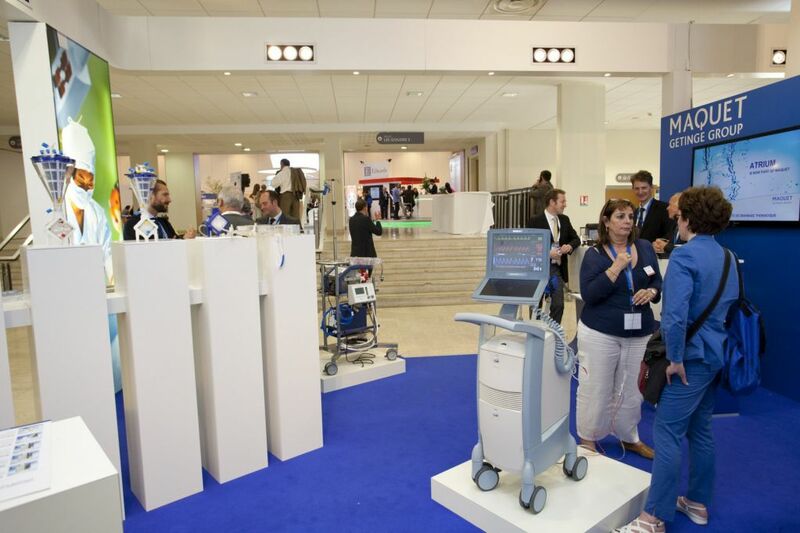 The Expo & Congress High Tech Cardio offers all the attendants a high quality program to discuss about the hottest topics in the field. Don't miss this unique chance to meet new speakers and experts on the different master classes, symposiums and sessions. The latest techniques, equipment, innovative studies and projects will be shown here! If you're a health professional, don't let High Tech Cardio pass you by. It can definitely be a great opportunity for you and your company! In order to stand out, contact our team of experts in trade shows. We collaborate with many Stand Contractors in France and we can easily find the one that best fits your needs! Make sure you won't miss this year's High Tech Cardio! This price includes: Congress registration, participation in coffee breaks and lunches and Congress documents. Meet experts from all around the world! 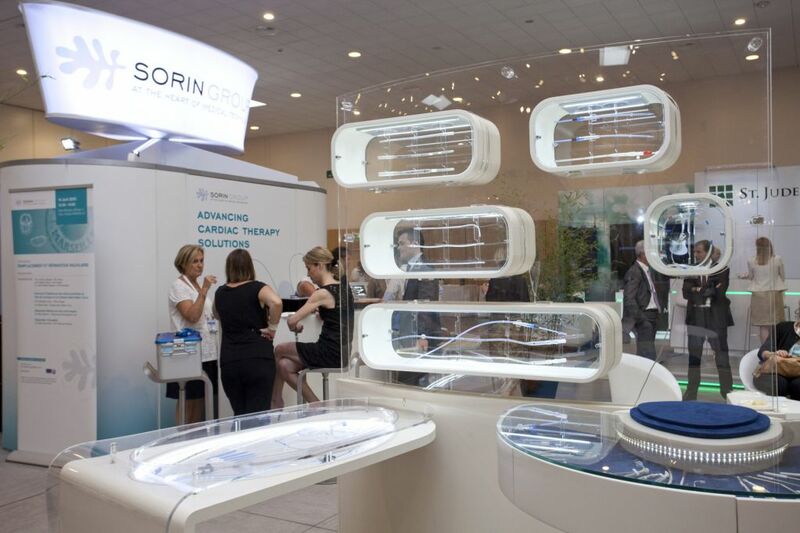 Medtronic, Abbott, Terumo, Biotronik, Biosensors International, Boston Scientics, St Jude Medical, Boston Scientific and Terumo Interventional Systems are some of the speakers and exhibitors you'll meet in this gathering. Join them, get inspired and meet your ideal business partner. This is the perfect place to exchange ideas, discuss new projects and find solutions that can change the cardio world!